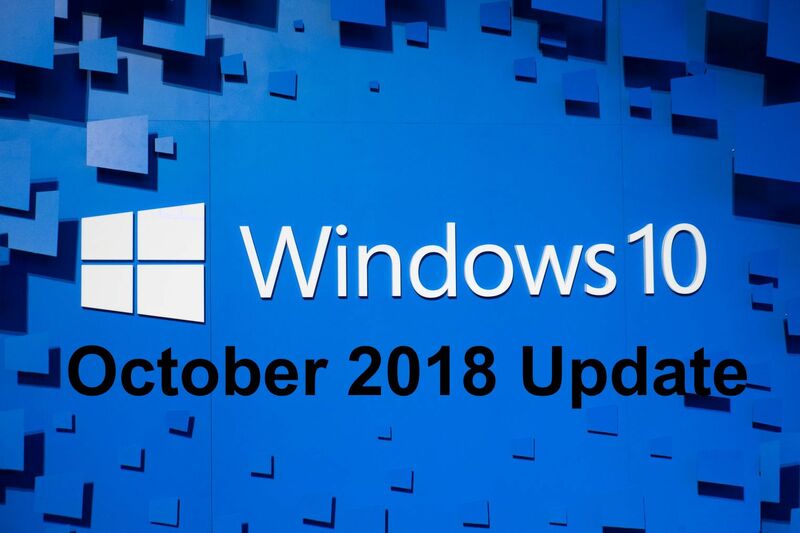 Microsoft has released an update for the latest Windows 10 version – the October 2018 Update. KB4476976 cumulative update brings several bug fixes and performance improvements to the operating system, along with two new known issues. The Windows maker has shared workarounds to fix these bugs. Head over here to find details on how to fix the above two problems.